A sneak peek to Monday's photo shoot! 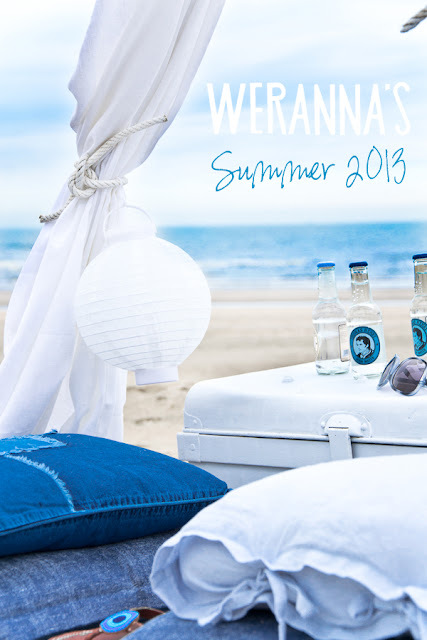 Making Werannas Warehouse summer eCatalogue! Read more from Riikka's blog! We had so fun!!! Me too! I want go to this beach again in this weekend!